Five days ago, Our Warrior, Darlenys made a call to all to "TURN ON A LIGHT" FOR THE BENEFIT OF CHILDREN WITH CANCER, IN THE HOSPITAL CENTER OF BARCELONA-VENEZUELA. The call steered a surge of joyful tears for those children. My joy was and is that with me and you, we can share love to these infllicted children in Venesuela. We can support this project with liquid steem, SBD, delegation ad prayers. It is no more news of the terrible economic situation in Venesuela, but I know there is hope!. 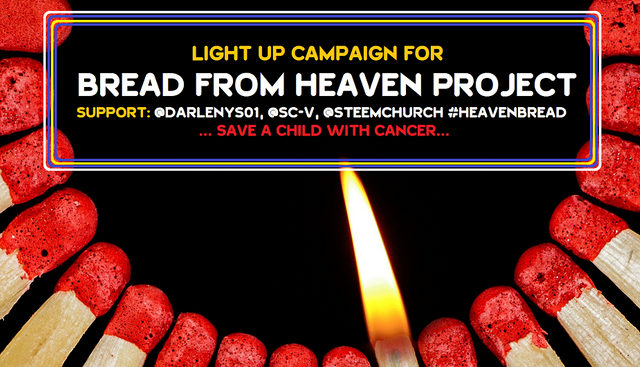 I will be making the "#Turn-on-light" post daily to transfer the liquid STEEM reward for @Sc-v to help the Cancer-prone children. I am praying for them too and I trust God to succor and heal them. I wished to have joined @rolandp for @Steemfest 3, but could not due to some other important engagement. I hope #STeemfest 4 will come to Africa. Actually, myself and others in a local Organizing Committee played host to Ed and Laura White who flew several miles from the Western World to be a blessing to the body of Christ in Nigeria. They are lovely people. It was actually a great time preparing the printing the resource materials for the trainees. Though hectic, I found joy in doing so as it aimed at building capacity in people. AM back and Stronger!, WIll be sharing some leadership tips and lessons over the next few days and I hope it will bless your life. I missed you guys, thank God am back. In response to @Emiliocabrera's call for @Steemchurch parishioners to design the Steemchurch freedom flag, this became a task for trainees in my Hub. I will be sharing their submissions via my blog as some of them are yet to own an account in steemit. I hope you'll appreciate them and show them love. 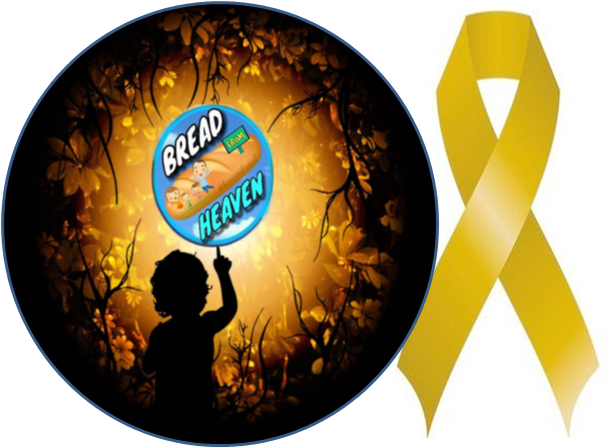 Hello @uyobong, I also miss you here, thank you for supporting this initiative that, together with "Bread from heaven", extends to very fast levels, soon this story will take another course. We ask you to be aware, since you have so much Contribute for it, welcome home.